Now you're most likely here because you enjoy cleaning... 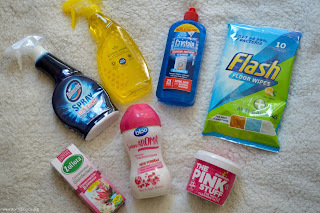 In this post I am going to share with you my top few cleaning products and how to use them to make your home feel clean and fresh quickly and easily. Having a twelve week old baby means that I simply don't have the time very often to 'deep clean' my home meaning I have had to find quick alternatives that I do almost every single day to keep on top of the cleaning. 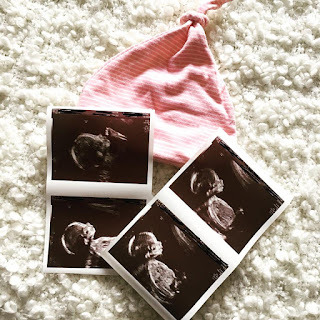 Before having Maci I spent a lot of time at home due to being so poorly during pregnancy so I would spend a majority of my time (when I wasn't being sick) cleaning and in doing so I became extremely 'House Proud' which continues to this day. 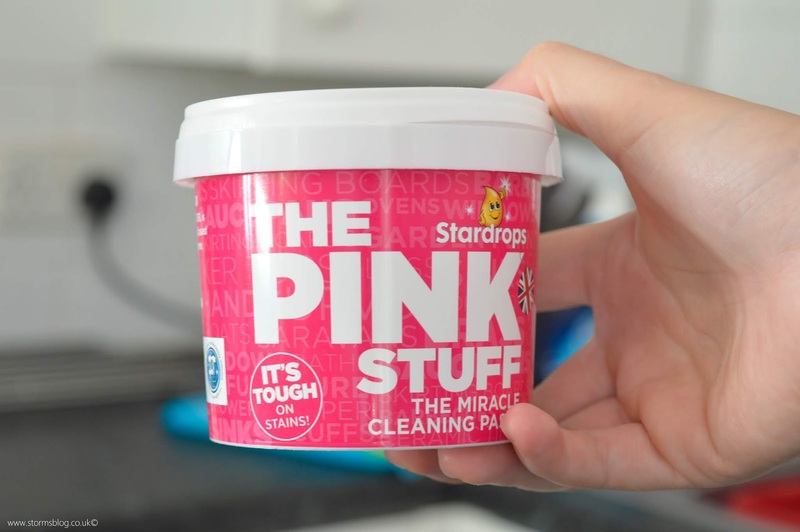 Let's be honest, we all put off cleaning the oven and other difficult items but 'The Pink Stuff' makes it so much easier. 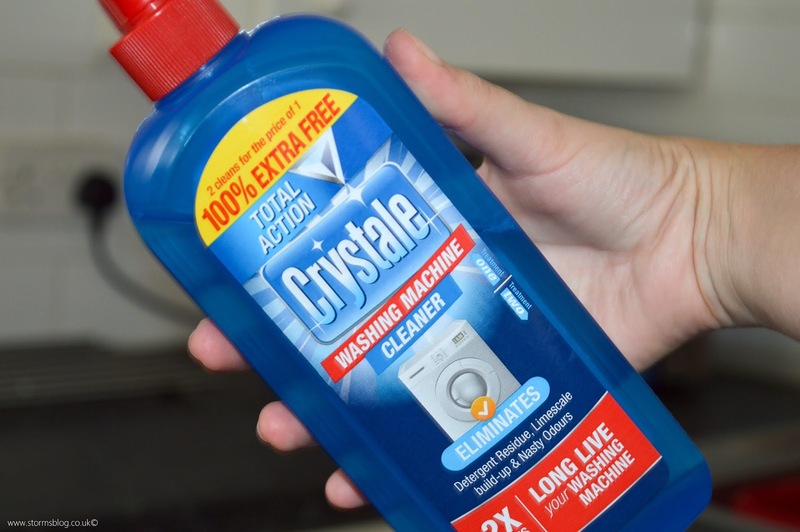 I must admit I was a bit apprehensive when I first heard about this product but I can confirm it is as good as everyone says it is. Now this wouldn't be a cleaning post without some Zoflora featured at some point... Who doesn't love Zoflora. I usually pick up the 'Fresh Linen' scent but the other day whilst in B&M I came across this one and had to give it a go. 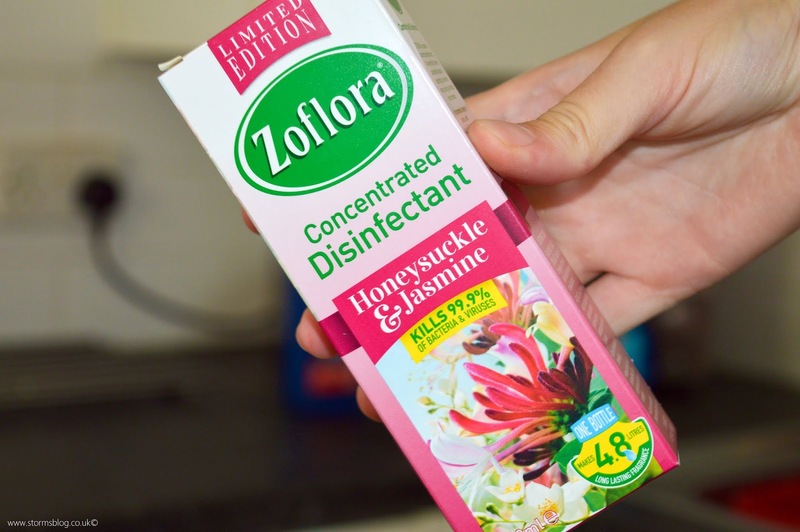 For those of you who may not know Zoflora is a concentrated Disinfected that I usually dilute with water and wipe down the kitchen sides once a day. 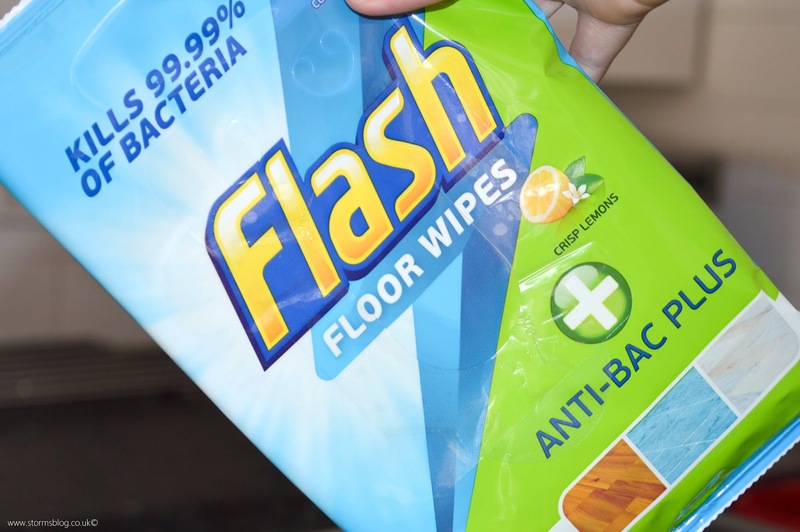 Having Laminate throughout our whole home means that it becomes quite dirty and with Laminate you can't really mop it because it becomes wet and then starts to lift so I was so ecstatic when I found these wipes which are made especially for floors plus they are anti bacterial which is perfect when you have two doggies running on the floor too. 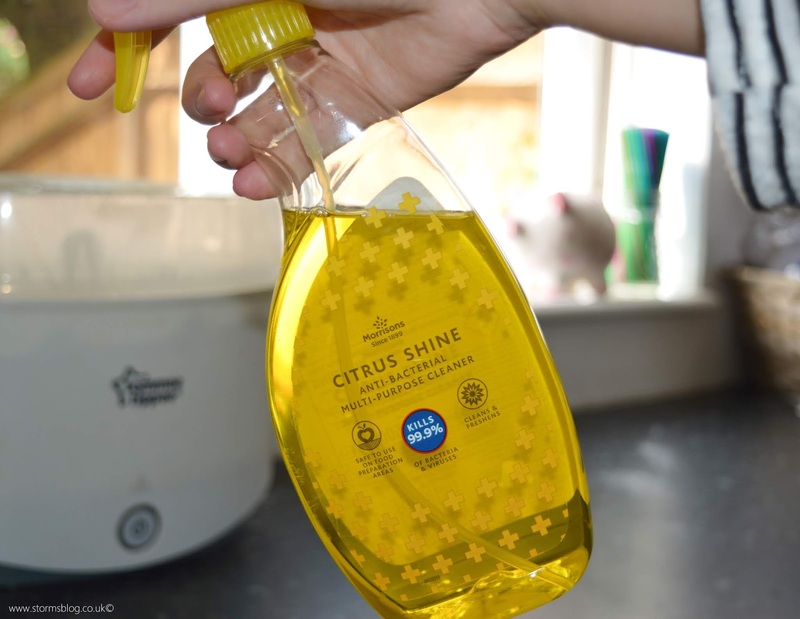 My partner does a very physical job meaning that very often he comes home from work with his clothes stained and dirty and of course once i've washed them I don't want to put Maci's baby clothes into a 'dirty' washing machine so I always use this product to give it a thurer clean, it works a treat! 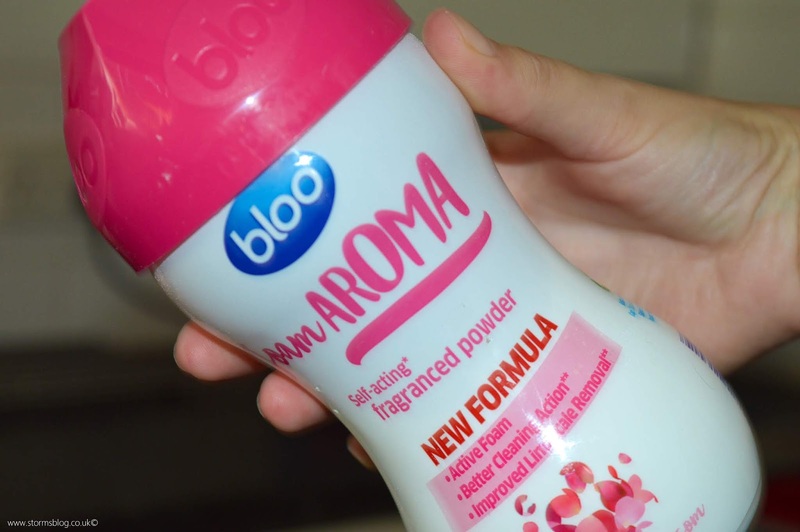 This is definitely one of my favourite products on this post because it smells delightful! 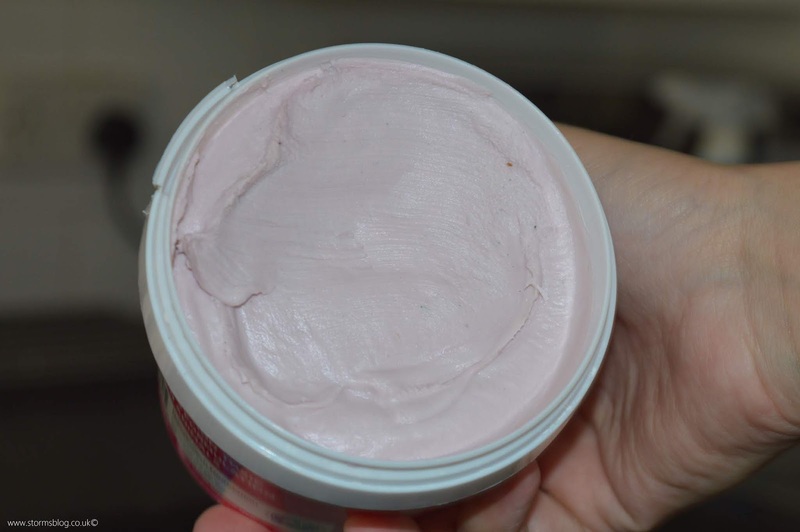 All you do is simply tip a 'lid full' of the powder into your toilet to help reduce limescale and of course make it smell lovely! 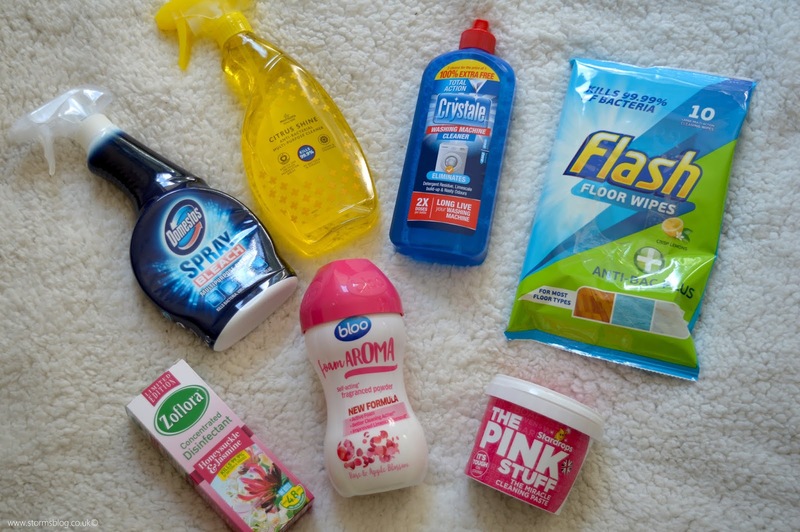 I hope this post has given you some ideas on how you keep your home clean and tidy easily... Let me know in the comments below if you purchase any of these products and how you find them.